How do you acknowledge Remembrance Day with little ones? It's difficult enough to teach older children what it means, it's difficult for them or us for that matter what freedom actually means. 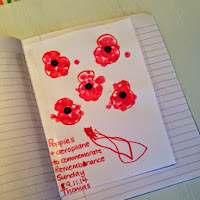 So I thought rather than try and 'teach' T I would work on a bit of recognition with him and started with the poppy symbol, this worked a charm. 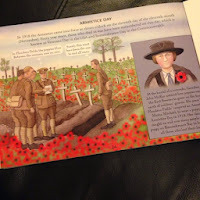 For a while now we've been reading the book The Story of World War one by Richard Brassey. 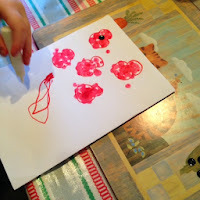 And we've been talking about the poppies we planted back in the spring and showed him a poppy pin and he started wearing his poppy wrist band. 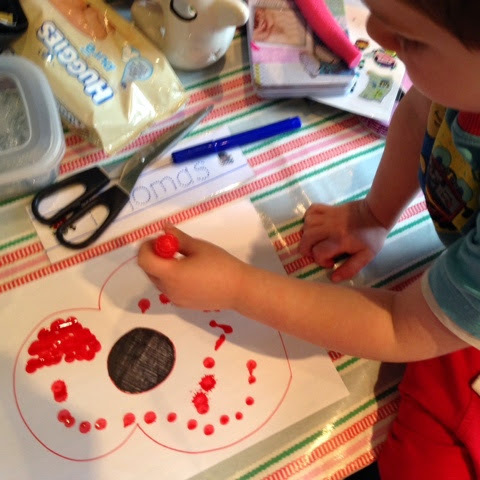 When I drew the outline of the poppy T asked me why the 'snowman' was red, I explained it was not a snowman it was a poppy and we had to colour it all in red using a bingo dabber. He seemed ok with this and soon got to work! Halfway through he turned to me and said 'mummy these flowers are from my book, the book about soldiers' I actually could have cried! 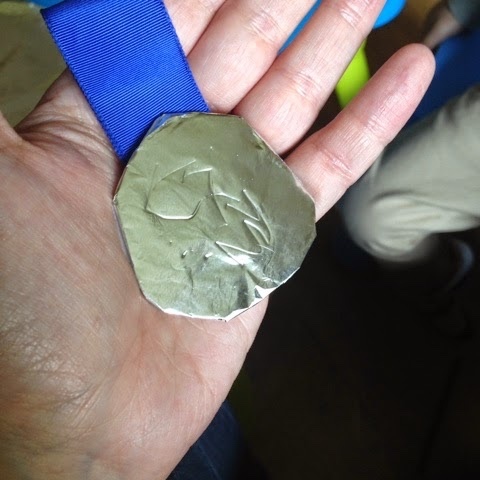 That small moment of recognition, meant such a lot. 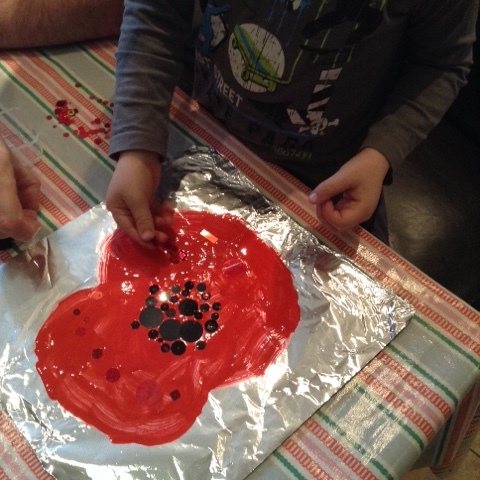 Of course, he doesn't understand and won't for a long time, but he associates poppies with soldiers and I think that's great for a nearly 3 year old! 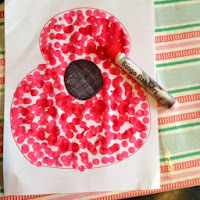 We created a smaller version for T's nursery communication book, I actually preferred these to the big one. 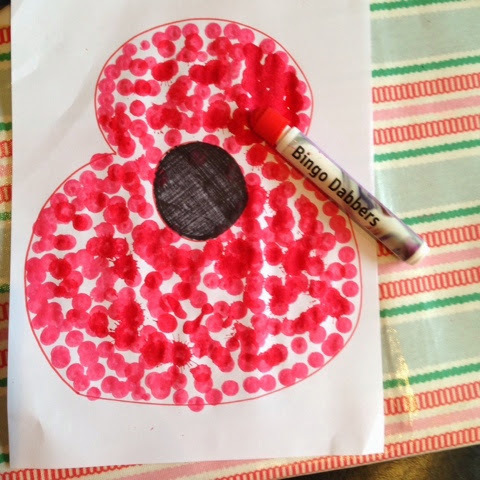 T loved this activity, he really enjoyed using his bingo dabber to colour in the poppy shapes, and I loved that he's learned to recognise poppies. 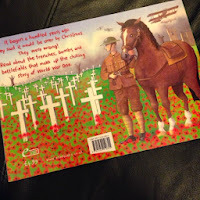 I also loved how he drew an aeroplane to go with the poppies, I assume that this is because of the book cover but he didn't explain why he drew a plane. 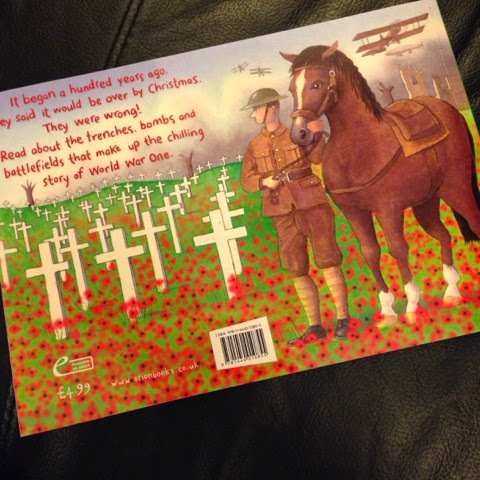 To commemorate Armistice Day tomorrow, we read the story of the Christmas football match played in World War One for our bedtime story, a child's version is in the book The Boy Christmas book. 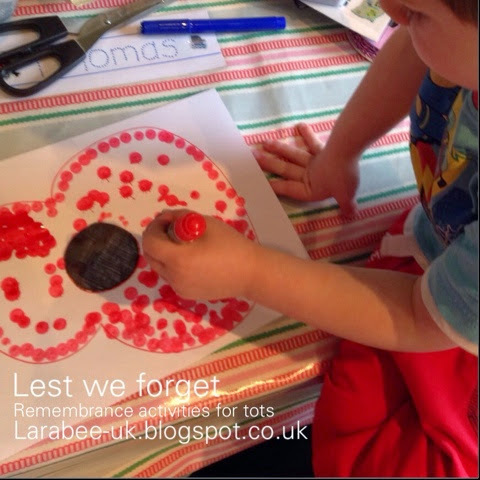 Have you talked to your child about Remembrance Day or are you a teacher, teaching small children about World War One, I'd love to hear how you have approached this subject. That's a lovely idea. It is the first year my son has really understood anything about remembrance day and it is nice to be able to teach him about it. 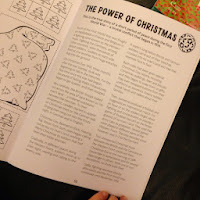 This is such a lovely idea. We haven't talked about Remembrance Day but my daughter knows about it from school. I think this is a fab idea, we have some bingo marker type pens and Sprog is just getting the hang of them rather than just scribbling with them! 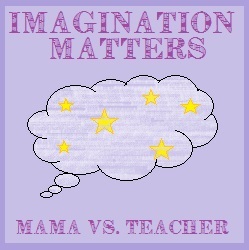 Thanks for linking up to #imaginationmatters, this week's theme is music when I get it live!